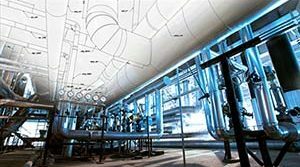 PT&P Roller Hangers for an Aviation Facility in California | Piping Technology & Products, Inc. These Fig. 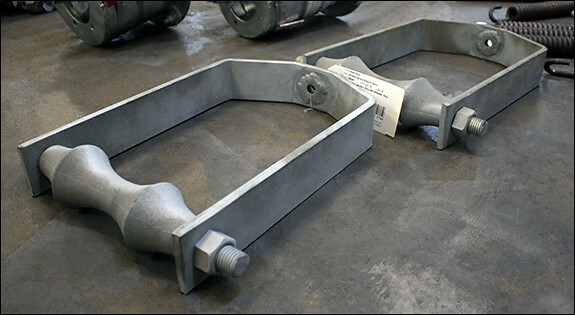 195 roller hangers were designed by PT&P for an aviation facility in California. They measure 12″ in width and 15″ in height. The rollers are fabricated from cast iron, with the yoke, roll rod, and hex nuts from carbon steel. 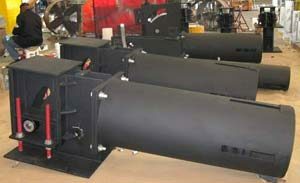 The units are designed for a pipe size of 10″ and an operating load of 965 lbs. Standard quality control tests were performed prior to shipment. Roller hangers are used for the suspension of pipe from a single rod where axial movement may occur because of expansion or contraction.